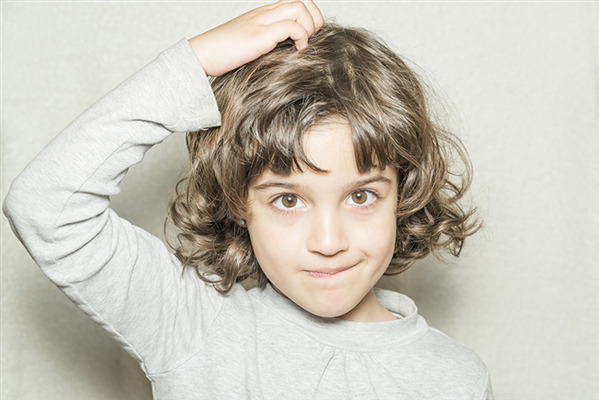 You may or may not be familiar with head lice depending on how old your children are, unless you personally experienced an outbreak during your school years. Head lice are a common infestation especially for primary school children, with 30% of all primary school aged children getting head lice at least once a year. Head lice are small, wingless insects that live, breed and feed on the human scalp. Anyone can catch head lice and it is not a sign of unwashed or dirty hair. In fact, head lice prefer clean over dirty hair. Head lice can be caught simply by touching heads or sharing a hat. So, if a child has head lice they should reduce contact with others until treated, to avoid spreading the infestation. If you use the right products to get rid of head lice, and wash all clothes and bedding that may have been infested, you can clear the infestation successfully. It is important to note that repeat treatments are often necessary to fully clear the infestation. Head lice may be resistant to some treatments and the problem can be persistent and very frustrating. Itchiness is a common sign of head lice, but not all people will experience an itch. Looking for head lice is quite a task especially in pale hair and if you aren’t sure if you or your child has head lice ask your Capital Chemist pharmacist for advice. Head lice eggs (sometimes called nits) are oval shaped and about the size of a pinhead. They’ll be firmly attached to the strands of hair close to the scalp. If the eggs are ‘hatched’ they’ll look like the top has been cut off and there may be a 6-legged insect nearby. That’s your cue to immediately treat, treat, treat! If you are becoming frustrated, due to frequent re-infestation or you are dealing with a really stubborn case, please visit your nearest Capital Chemist and we will assist you with the right treatment for your family. Some Capital Chemists use the Lice Clinics Australia non-toxic device which kills lice and their eggs through a specific combination of temperature, air flow, time and technique. This treatment is clinically proven to kill the living lice and 99.2% of their eggs, so you leave the clinic lice free. Schools have information for parents on how to prevent, treat and minimise outbreaks of head lice , as well as guides on how to inspect your child’s hair. You can request this information from your school or state/territory health department or simply ask your Capital Chemist pharmacist.